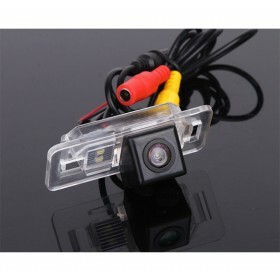 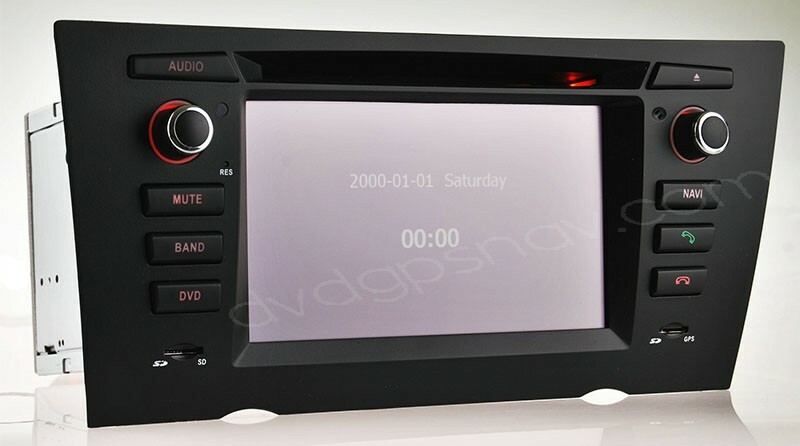 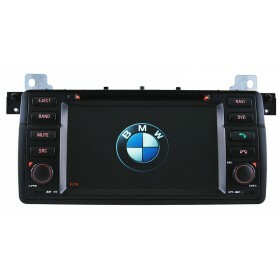 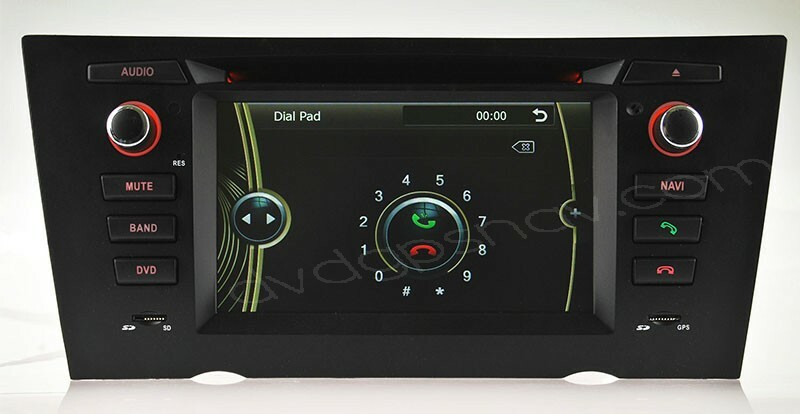 Buy this BMW E90 navigation head unit now get 8GB SD card with GPS maps for FREE as a gift! 40USD OFF Now! 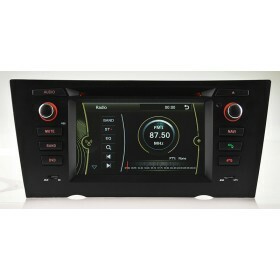 ONLY US$456, plus a 8GB SD card with IGO GPS maps for FREE! 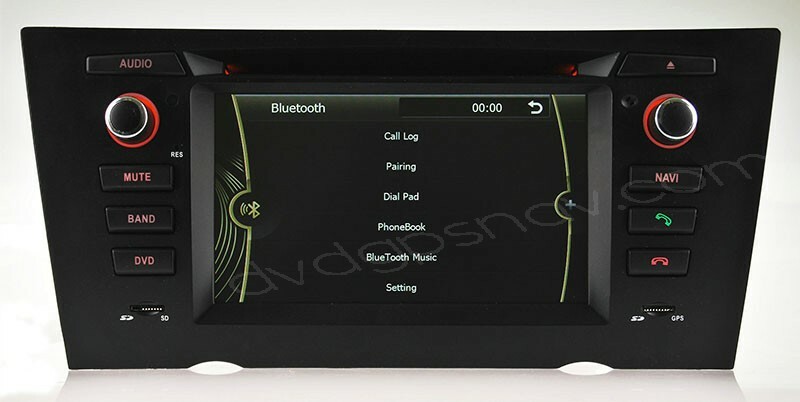 This BMW E90/E91/E92/E93 DVD player is suitable for models with Manual Air-Conditioner, if your bmw e90 has auto a/c, please check this model. 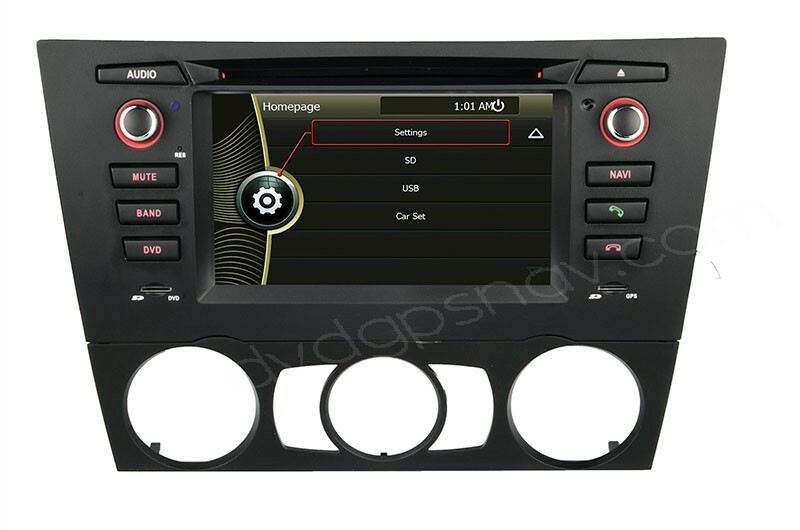 9)Audio format: MP3, MP2, AAC, OGG, RA, WAV, FLAC, APE etc. Note: This unit does not support fiber optical amplifier, if you don't know if your car has fiber optical amplifier or not, you can confirm with your local BMW dealer. 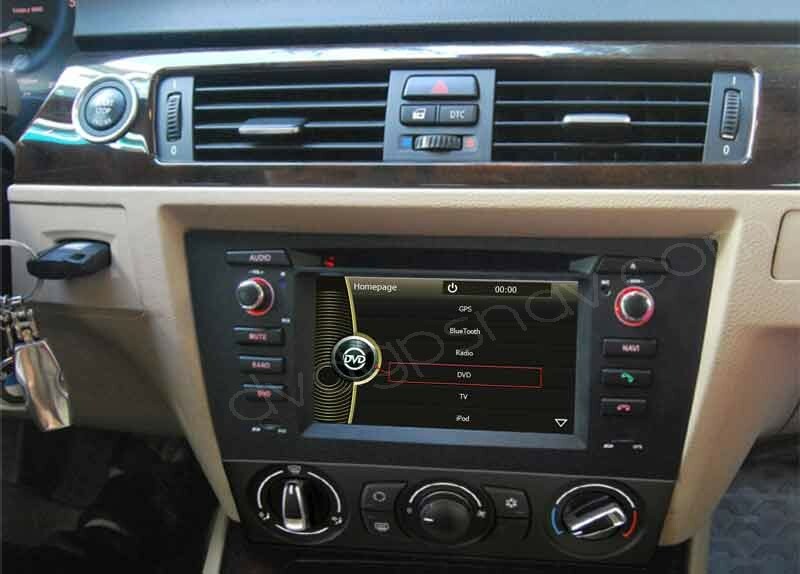 For those with fiber optical amplifier, you need to modify our speaker wires for installation.